I've been up since 4am, so if I sound incoherent in today's post, it's probably because I am. I'll try not to say much, and let the bags do the talking, lol. 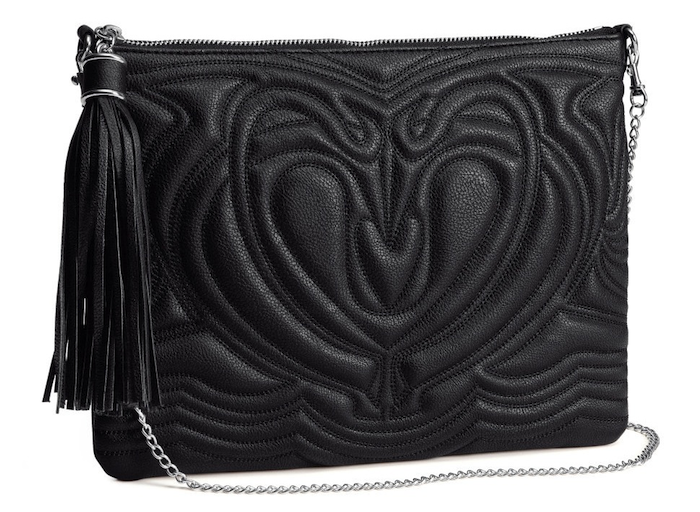 We all know the importance of a great bag, especially one that is both stylish and functional. Here are a few that I really like, and, best of all, they're all affordable! These first three are from H&M, and they're so cool and chic. 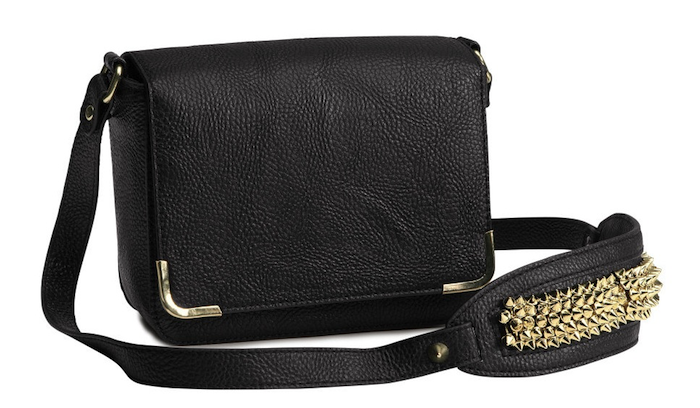 I love the gold details and the spikes on the shoulder strap! 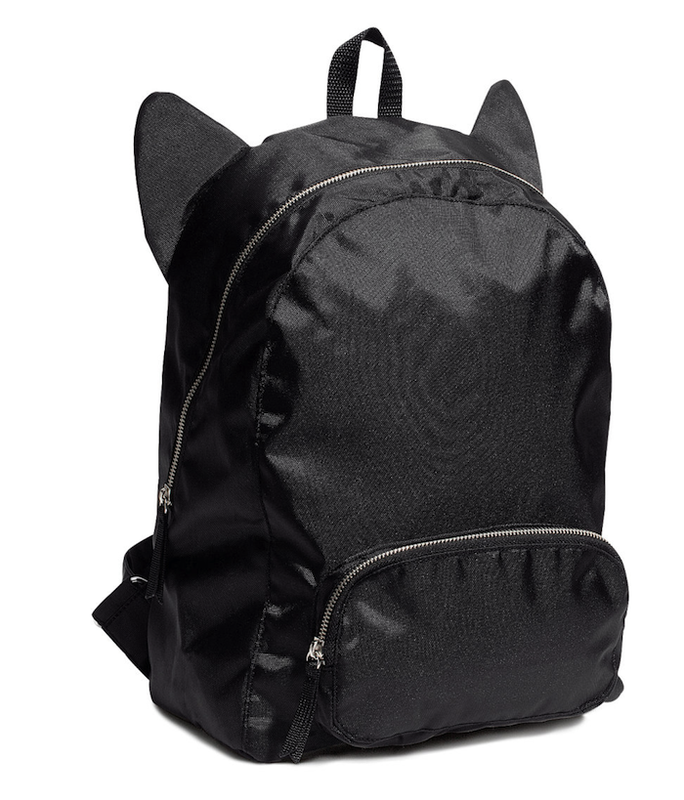 Kitty ears on a backpack!!!! That is all. 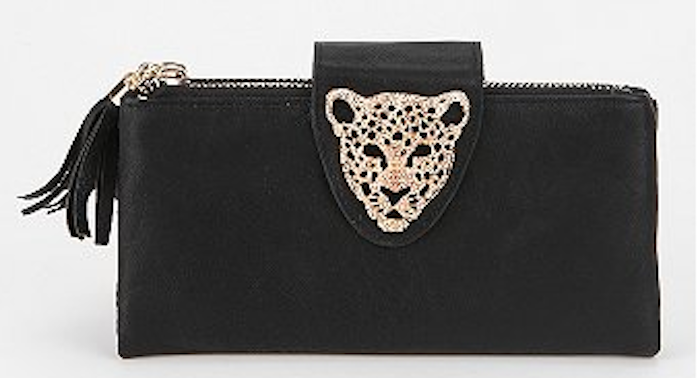 This clutch from Tobi online is so chic. I love the hand strap for easy grip, and especially the metal skulls adorning the strap and adding some really cool detailing to the piece. 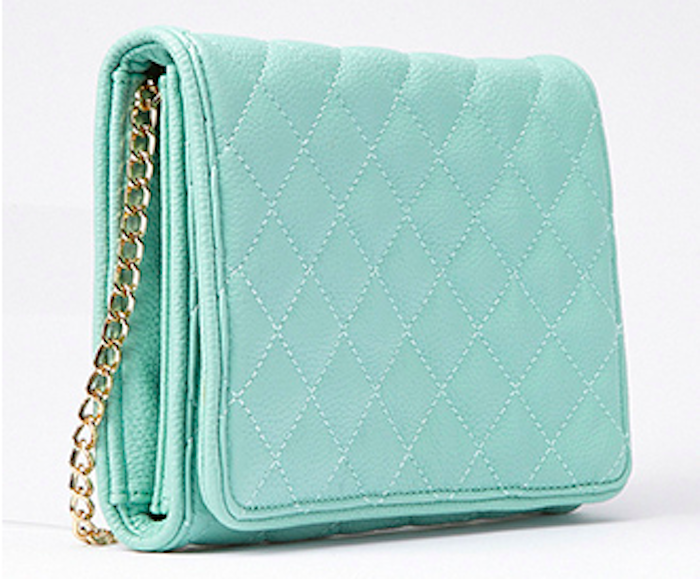 Mint is a big color this season, and this quilted, mint crossbody bag from Forever 21 is a great way to stay on trend and also on budget! 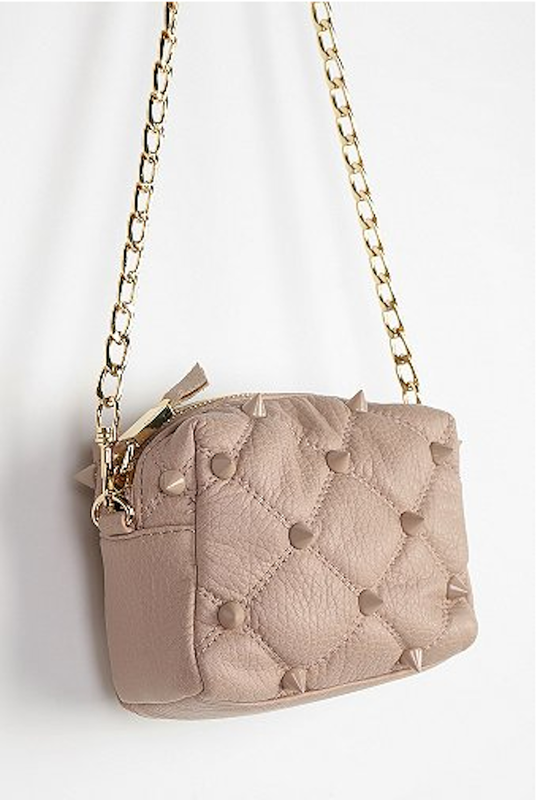 Great style, great color, you can't go wrong with this bag!